Vetrax® provides accurate and detailed monitoring of a dog’s specific behaviors to help veterinarians monitor, evaluate and manage treatment plans for dogs. 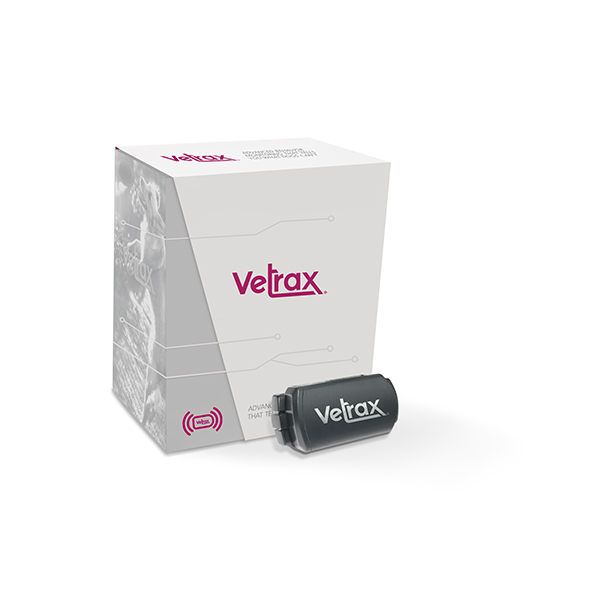 Vetrax is the only system that goes beyond basic activity tracking to monitor specific pet behaviors, including shaking and scratching, that can impact medical treatment for dogs. The system monitors shaking, scratching, running, walking, resting, sleeping and sleep quality. 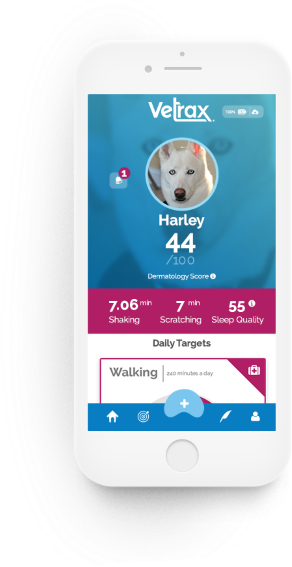 Vetrax Sensor, App and Portal work seamlessly to deliver a continuous stream of detailed, accurate information that helps pet owners and veterinarians plan and evaluate ongoing health care programs. 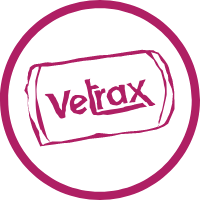 Vetrax was developed for veterinarians and is only available through the recommendation and oversight of a veterinarian. The system enhances overall pet health by ensuring the most effective medical care can be provided for the full length of treatment. You can charge the lightweight Vetrax sensor using the provided USB cable. It takes approximately two hours to fully charge the sensor, and the charge will last about one week. 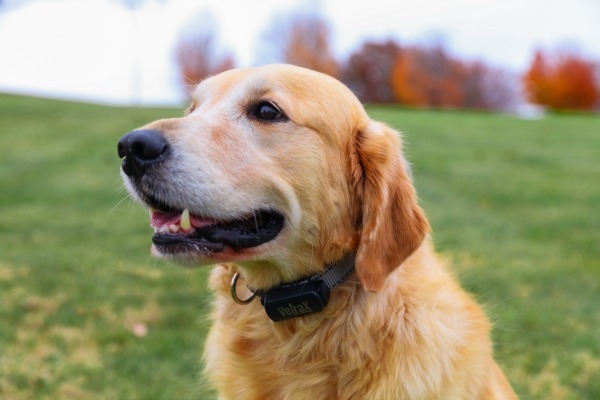 The sensor will begin monitoring behavior as soon as it’s attached to a dog’s collar. All data collected is wirelessly transmitted to our cloud database. 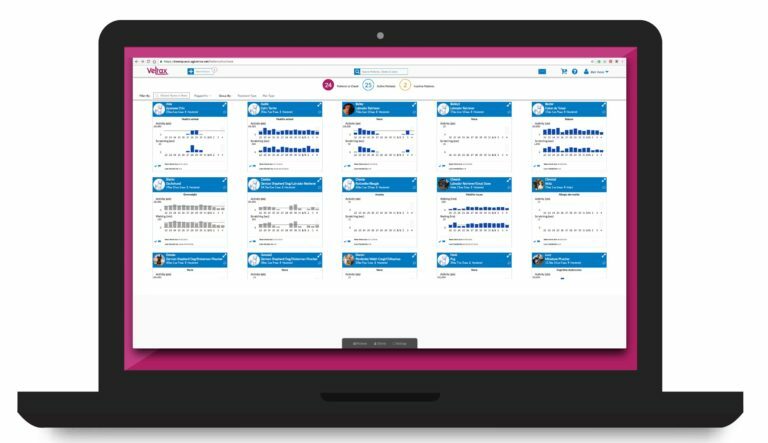 The Vetrax portal monitors the specific behaviors that can impact medical treatment, providing continuous detailed and accurate insights that help veterinarians evaluate and maximize the effectiveness of a dog’s health care program. The portal serves as a powerful hub for veterinarians and staff. 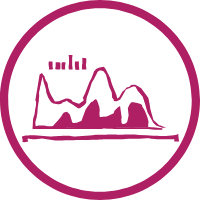 Here, the collected data is analyzed and used to establish baseline patterns. 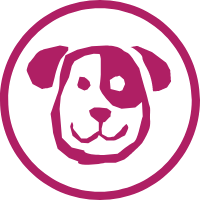 Veterinarians can set up individual targets for each dog and decide when alerts should be sent to staff and pet owners. Pet owners will have access to the data collected from their pet using the Vetrax App, which is available for both Apple and Android mobile devices. Once a veterinarian has recommended Vetrax to monitor a dog’s behavior, the system is simple and convenient to set up with the sensor and Vetrax App. If you have questions about Vetrax, we have the answers and support you need. We’re here to help.